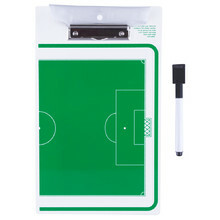 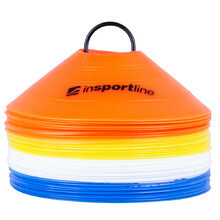 Football accessories may be an important part of the game. 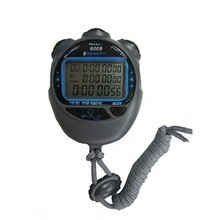 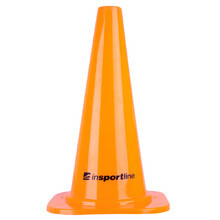 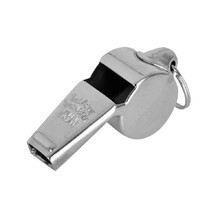 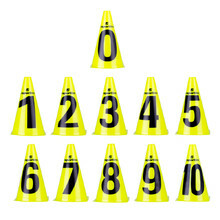 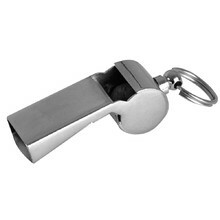 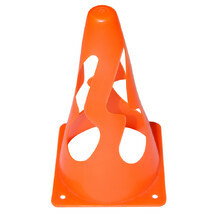 That’s why in this category you’ll find whistles, cones, ladders, stopwatches, ball nets and many others. 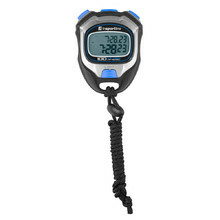 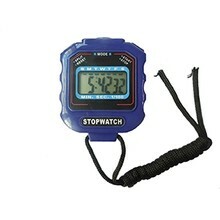 Water resistant, measures set time interval, date. 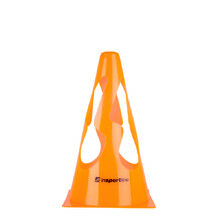 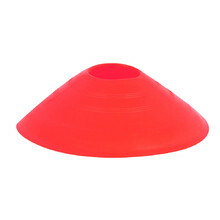 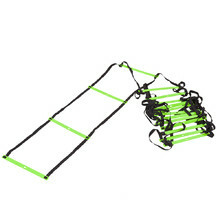 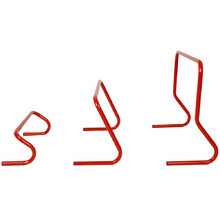 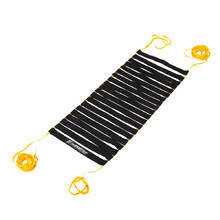 A training accessory, its hollow middle cen serve to put up obstacles. 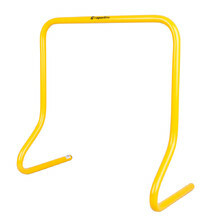 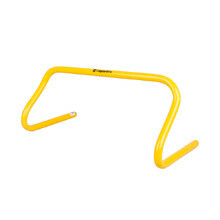 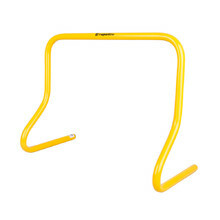 Training accessory, can be used to create hurdles, slots for anchoring.